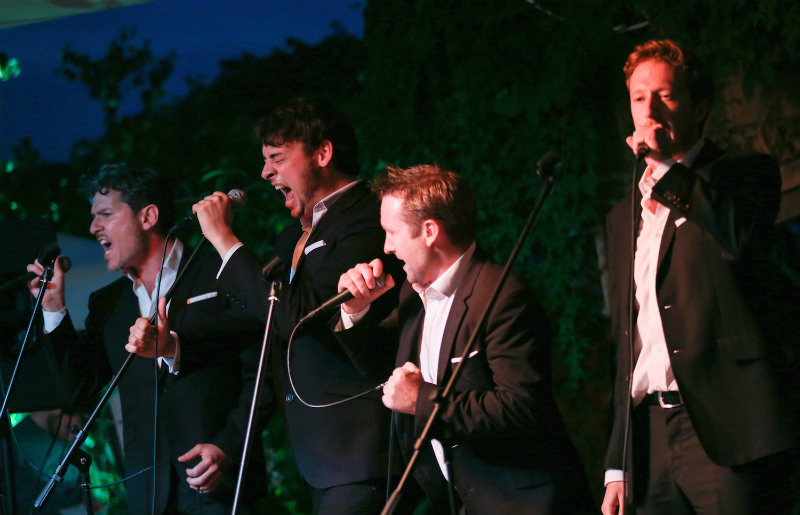 Sensational opera group Tenori e Bassi consist of four charming and incredibly talented male opera singers. They perform opera classic through to arrangements of modern day hits. All four of these singers trained at some of the greatest music conservatoires in the world. 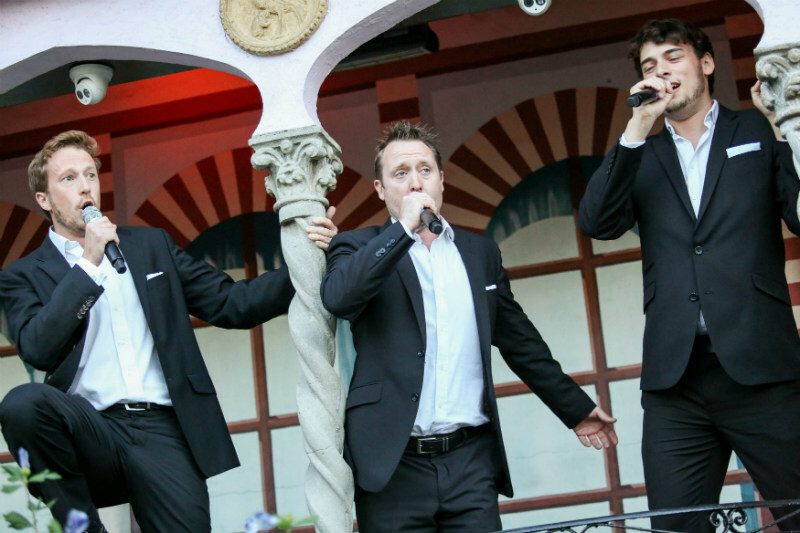 The group was formed in 2016, following in the foots of the three tenors. 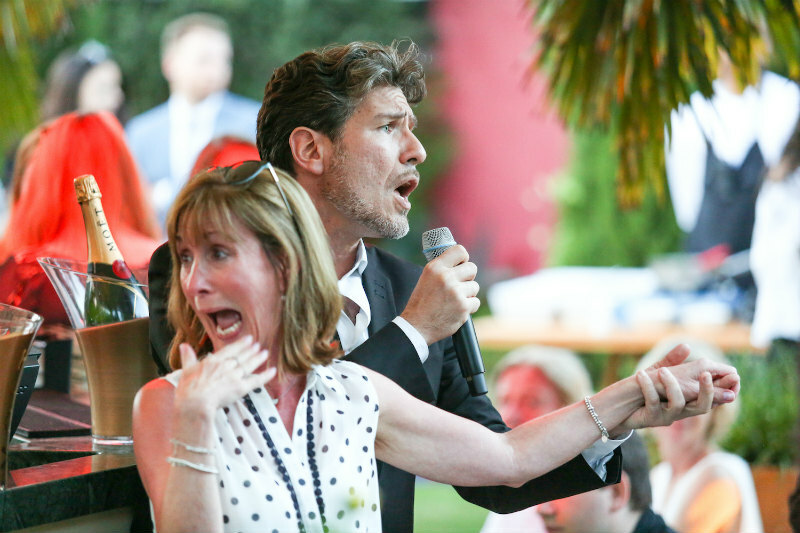 Tenori e Bassi have already been seen performing at Proms On The Roof, Kensington Roof Gardens, Award Ceremonies and exclusive parties and weddings across Europe. When Tenori e Bassi are not touring they are available to hire for weddings as singing waiters, dinner entertainment, performing Opera Classics, Rat Pack, James Bond and Pop Music. 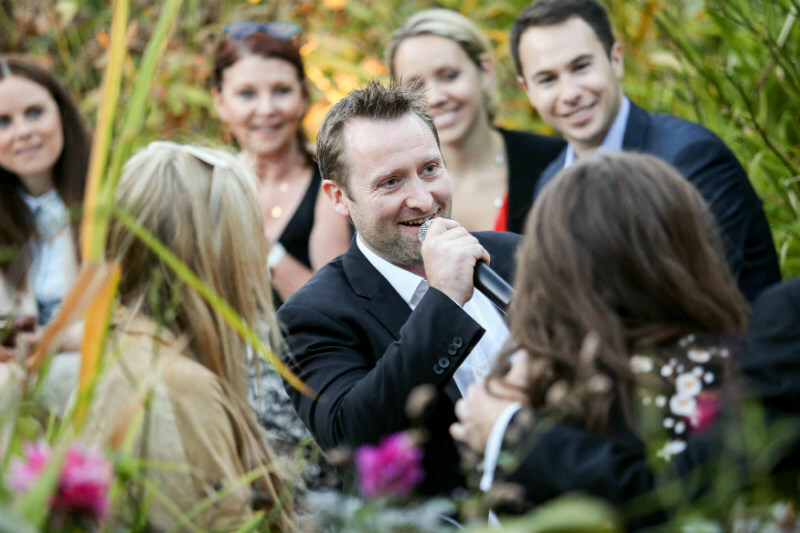 With a strong creative team behind them Tenori e Bassi can tailor their act exactly to your wedding.